The Variety Hour Teaser. Tim Kapler. Mixed Media + Digital. 2014. 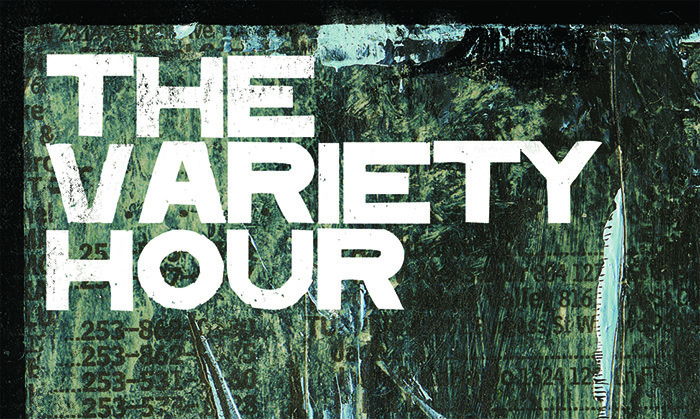 We have just finished up the final designs for local band The Variety Hour and their upcoming release Exploded View. We will have the full CD and more details as the release date approaches.